Along with every instalment, a movie must be made more thoughtful than the previous one to keep viewers interested. 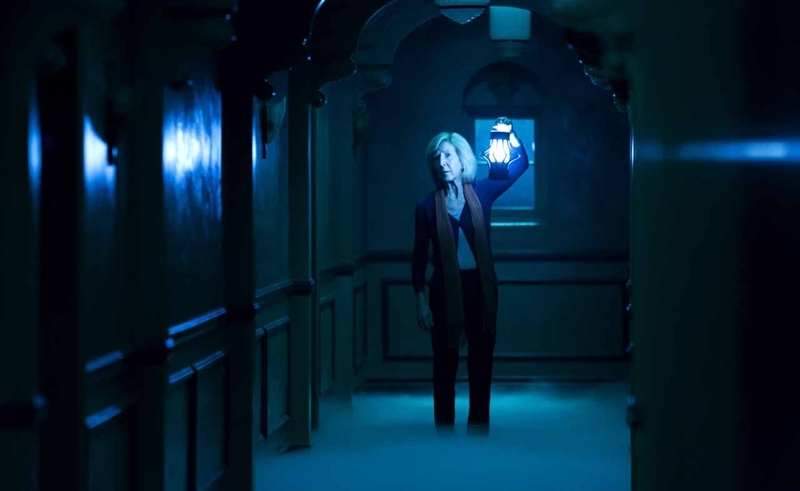 Insidious Chapter 3 does nothing to interest viewers. In case of a horror flick, you expect carnage and gore and scary scenes that’ll make you jump in your seats and frighten you. You want to be thrilled and we don’t remember the last horror movie that managed to do all of that. Insidious Chapter 3 starts off with our protagonist, Quinn Brenner who’s distressed due to the death of her mother. Her father asks her to step up and help him, but the affliction and misery she’s suffering just doesn’t let her cope. 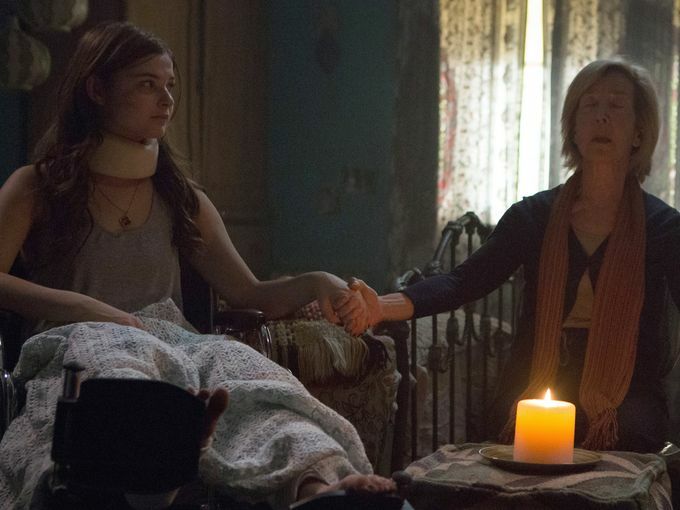 Quinn seeks help from the psychic Elise Rainier and asks her to help her connect her with her deceased mother. Elise warns her that calling out to one dead, is calling out to all of the dead. Quinn persuades her, and reluctantly, Elise agrees. She fails to contact Quinn’s mother and instead, her actions take a turn for the worse. An evil, dangerous entity makes contact and Quinn has a near death experience a few days later. At first, the entity seems harmless but as time passes by, it turns more violent and malevolent. After the accident, Quinn’s legs are fractured, and she’s confined to bed rest. The movie turns comical when Elise makes a little trip to the dark side and engages into a fist-fighting session with the demons and ghosts. Everything from there onwards will make you laugh hysterically instead of frightening you, making you wonder if you paid to watch a horror flick or a comical spoof. There is some spooky stuff though. (kidding) There are well-timed stereotypical jump scares (like the one’s in every movie) and images of apparently scary looking demons attacking girls and a psychic old woman fighting with ghosts. 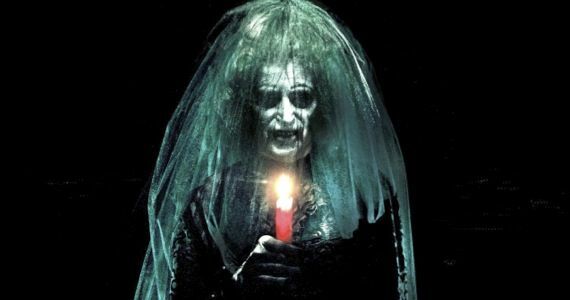 Insidious 3 doesn’t do justice to fans of the franchise and to the previous movies and the storyline has nothing to do with the previous movie’s “Lambert haunting”. So, only watch this one if you’re a fan of the franchise or like watching horror spoofs. This movie doesn’t have much to offer and we’re disappointed.